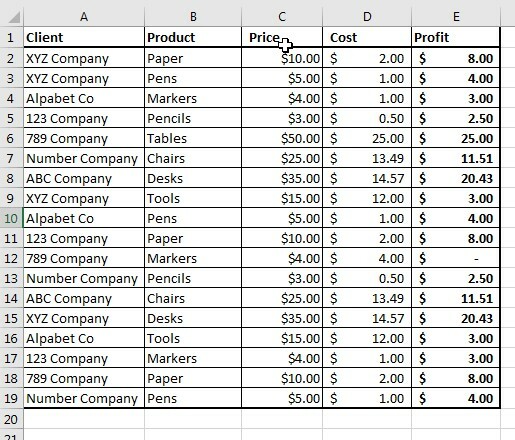 Excel has many tools to help you master the look and feel of your spreadsheet. One feature it offers is the ability to add images to your spreadsheet. It can be an object from clip art, an original photo, downloaded images – as long as it’s in an image file, you can add it to Excel. Step 7: Double check to make sure it looks good. You are now done with adding the company logo. Adding images to your spreadsheets can add value, relevance or just make them more fun. We at Learn Excel Now hope you now feel confident adding images to Excel and formatting them to make your spreadsheets look great.